Ross has been in the financial services industry for over 38 years. 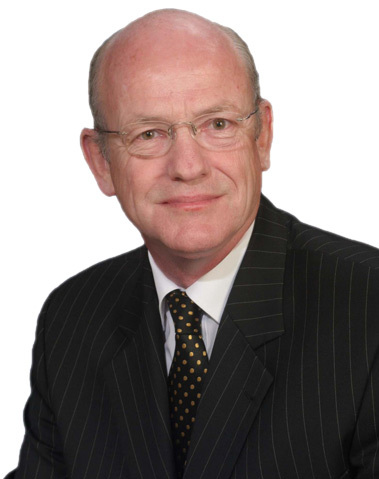 Ross is a member of the Institute of Financial Advisers Institute (IFA), and has served on the local branch committee. I want to achieve the best possible result for my clients to enable them to achieve their goals and dreams. I like dealing with my clients and planning their financial security in a constantly changing investment environment. After hours Ross can often be found either water or snow skiing in Central Otago or tending his garden roses.